Backs up all your computers. 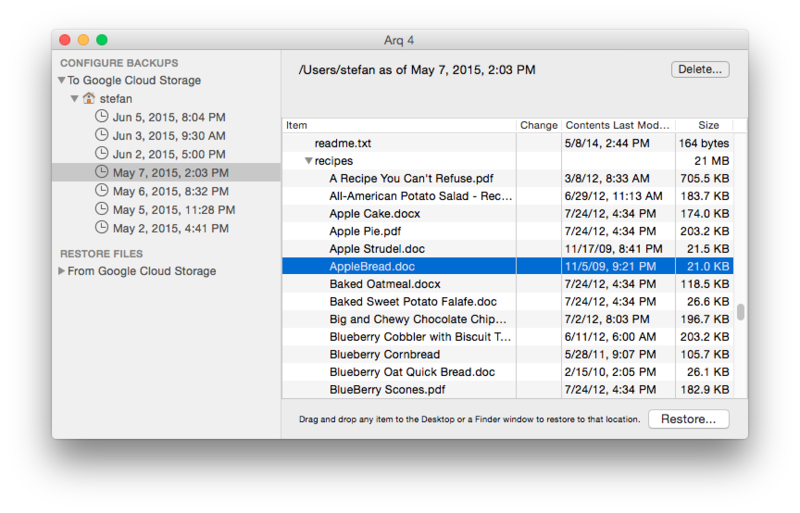 Arq® is backup software for your Mac or PC. It backs up your files securely to your cloud account or NAS. Get backups going in less than a minute. Built-in compression and de-duplication reduce upload times. Zero-knowledge backup: Everything is encrypted before it leaves your computer, with a key only you know. 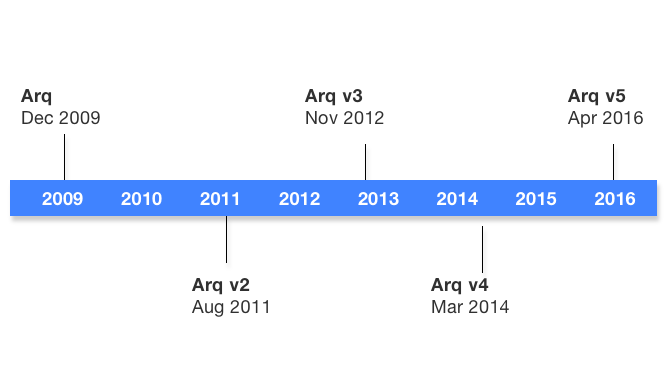 Arq keeps multiple versions of your files — a backup history. So if you discover a file was corrupted or accidentally deleted, you can go back and get the old version. Back up external hard drives, NAS files, whatever you want. Arq has no limits. The best backup software for Mac is now available for Windows users too. Arq stores your encrypted backups in a format that's open and documented. There's even an open-source restore tool, so you can decrypt your backup data without the Arq app if you want to. Knowing where your backups are and being able to see the data directly brings peace of mind. I'm a huge fan of Arq. It's reliable, easy to use, inexpensive, and keeps getting better. I highly recommend it. Arq has been on the market since 2009. We've spent 8+ years improving the reliability and simplicity. The result is a brand trusted by tens of thousands of people to protect their data. @arqbackup is by far the best backup tool I've ever used. Love it. 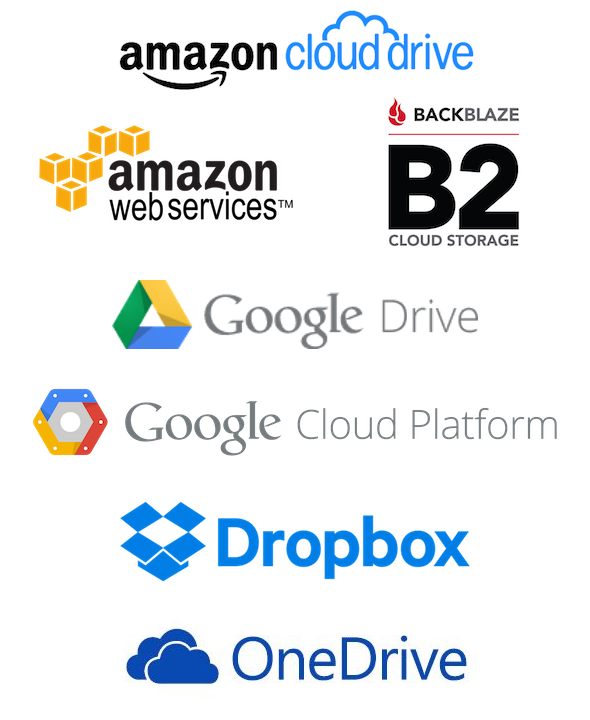 Ready to get your backups sorted?